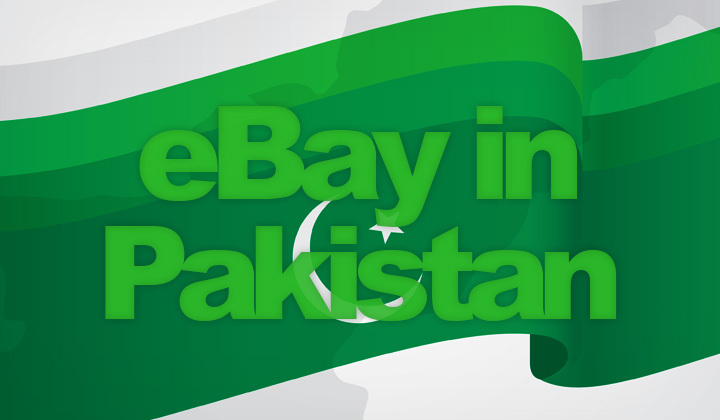 In this online shopping guide, I’ve put together up to date info on using eBay in Pakistan. How to buy items, shipping & delivery to Islamabad and elsewhere, etc. 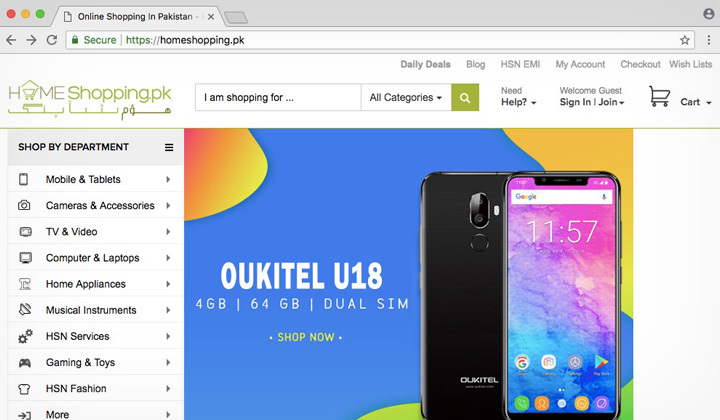 To sign up, use and make purchases from eBay in Pakistan, “eBay global” is the official website meant for online shopping use by Pakistani customers. Now in 2019, payment difficulties are a thing of the past and products are widely shipped to Karachi, Lahore, Faisalabad, Rawalpindi, Gujranwala, etc. As a result the marketplace is popular with little need for alternatives. There are several options for searching for items, comparing pricing amongst sellers in different regions, payments and shipping. Here are some tips. Nowadays, there are many sellers on eBay that are based in Pakistan. This is how to search amongst them, for potentially cheap shipping costs. Step 1. Open this link for the advanced search on Pakistan eBay. Step 2. Go down on that page, until the “Located in” section. Step 3. Choose “Pakistan” from the available list of countries. Step 4. 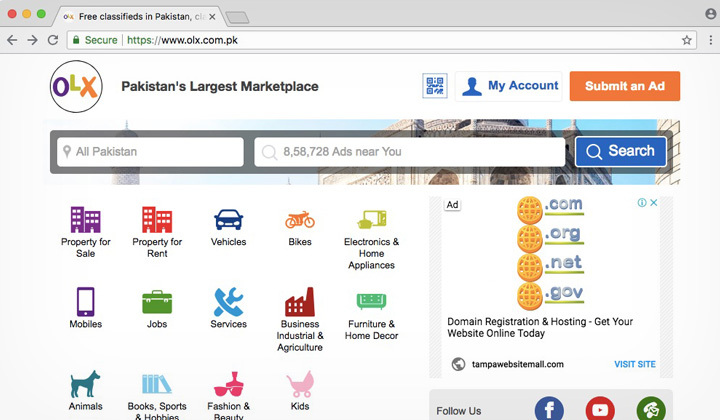 Your search will be narrowed down to Pakistani sellers! Another popular method of finding great deals on eBay is to search amongst Asian sellers, which often offer affordable shipping methods and avoid import taxes. Step 1. Click here for the international eBay in Pakistan. Step 2. Search normally for the product or item of your choice. Step 3. Check the menu on your left, where it says “Item Location” to switch results to Asia only, or other regions as desired. As PayPal does not work for Pakistani residents, users are left with the option of using international credit and debit cards. The ones supported by eBay are, Visa, Mastercard, Discover as well as American Express. Luckily, nowadays many banks in Pakistan offer so called virtual credit cards, or regular debit cards which are much easier to obtain. Namely Faysal Bank’s “Mobit Virtual Card” or UBL’s Wiz Virtual Card and others. Please note! There is no easy way to pay with a regular bank account, if you wish to connect it with a payment portal such as PayPal, Payoneer, Skrill, etc. Also shipping is widely available to Pakistan, and what eBay does is it detects your country location automatically and calculates delivery costs accordingly. The eBay marketplace is known for successful courier and regular postal service shipping to Pakistani cities such as Quetta, Islamabad, Hyderabad, Multan, Peshawar, Gujranwala, Rawalpindi, Faisalabad, Lahore and Karachi. If location is detected incorrectly, or you want to make purchases to Pakistan without being physically located there. Change country settings for your account. The site is a popular way to sell globally, and they have a global shipping program to access most corners of the world with your products. 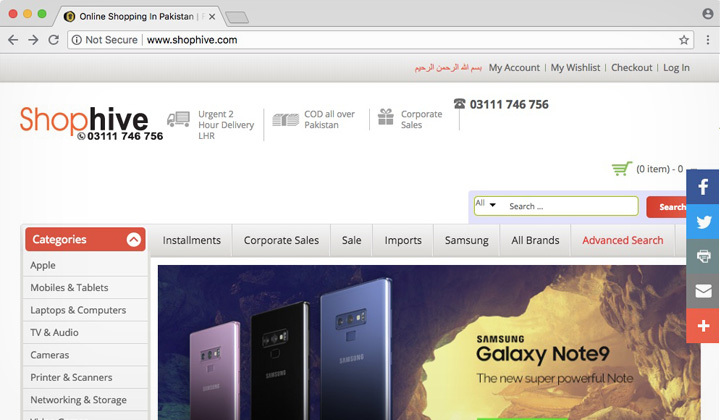 Also it works the other way around, so that international sellers are using eBay to penetrate the market in Pakistan, with a familiar English language interface. This is a somewhat known classified ads site, with basic features. It’s very basic and has no bidding features so you need to contact sellers directly. This is the very first e-commerce store in Pakistan, and has been around since 2005. Selling mostly household and electronic devices. Website is old. An attempt for an improved version of ShopHive, with also mostly electronics for sell. They claim to be amongst the largest e-commerce sites in the country. 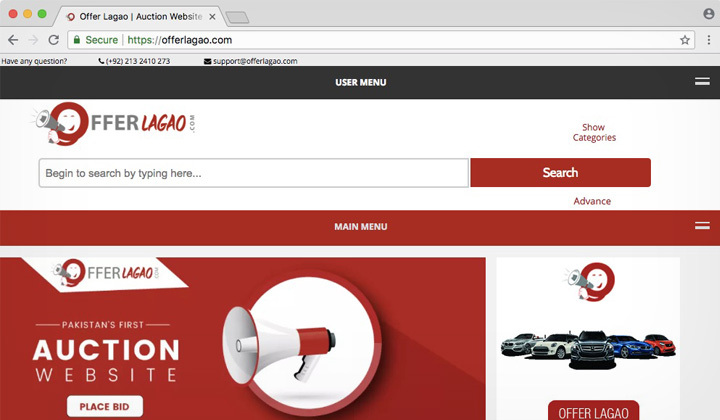 This is perhaps the most similar site and best attempt for an alternative eBay in Pakistan. They have actual bidding on the site, but there is little consumer protection. And that’s the end of my how to guide to eBay in Pakistan. Any questions about using, payments, shipping, etc..? Comments and suggestions for eBay alternatives, welcome! Or you may use the eBay contact number to get in touch with them directly. My most humble thanks for your visit, David. And please be informed of the fact that a portion of the site contents are affiliated through links which collect cookies, for potential commission on purchases made on the sites clicked onto. This won’t cost anything extra and supports me. ebay is providing quality services in Pakistan.